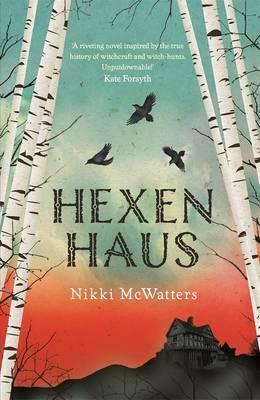 Check out Nikki McWatters on Twitter, Instagram and her website. 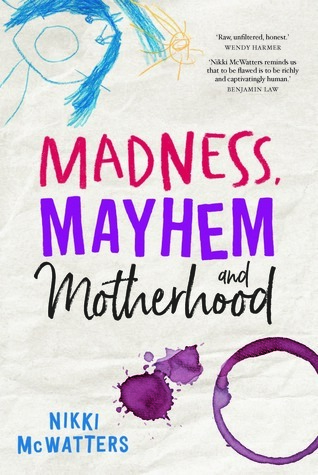 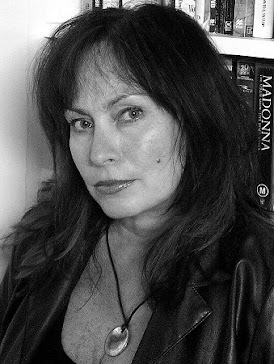 Also check out her latest book, Madness, Mayhem & Motherhood and others on Goodreads. 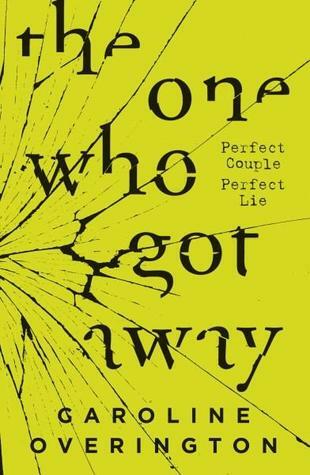 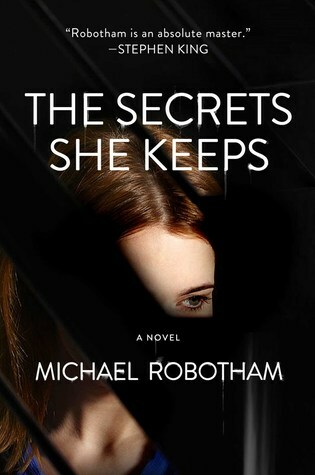 Caitlin drove her ‘Getaway Car’ when she forgot her wallet while trying to get petrol..
Michelle’s recent reads include The One Who Got Away by Caroline Overton (Goodreads) and The Secret She Keeps by Michael Robotham (Goodreads). 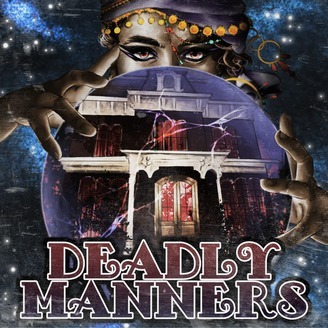 Caitlin’s been listening to Deadly Manners!